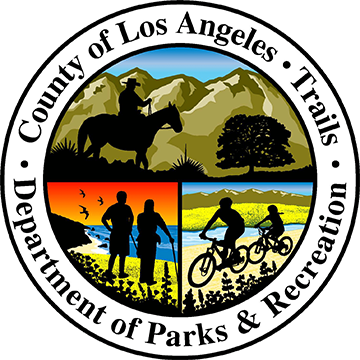 Los Angeles County is committed to the universal accessibility of information contained on the Portal website. The design of the Portal website is optimized to ensure broad readability and usability, and includes those with vision, hearing or other impairments that would affect Internet access. The County Portal is currently a combination of new and old technologies, and new and existing content. The Portal Home Page and supporting web pages are compliant with the Americans With Disabilities Act (ADA) standards and guidelines. However, the Portal website contains links to departmental websites that may not address current ADA guidelines. Some existing content may meet only the minimum of ADA-compliance standards. This will be resolved as departments and other County agencies update their existing websites to use the new County Portal technology. Text Only – The Portal offers a Text Only option, which eliminates graphics and the drop-down menu/navigation system. This option reduces download time (sometimes desirable for printing), and enhances viewing and navigation functions for the visually challenged. Increase Font Size – The Portal offers this option for those who wish to enlarge the size of print as viewed on the web pages. This option does not increase the size of graphic images. Cascading Style Sheets (CSS) – The Portal web pages are designed with style sheets that allow a consistent, uniform appearance of headings and body text. This design feature also enables some browsers to override the Portal style sheets with their own, thus providing content that is easier viewed by those who have visual impairments. Color Contrast – The background and foreground colors on the Portal web pages provide sufficient contrast to be viewable by someone having color deficits. The Portal website has been tested using a popular screen reader to ensure the pages can be appropriately viewed and navigated by the visually challenged.